Do you know someone that deserves to win a brand new MG3? Heart's Christmas Carma at Tesco Parc Fforestfach! 2. Do you know someone that deserves to win a brand new MG3? 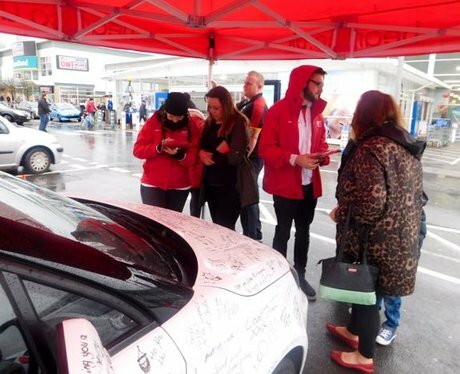 See the full gallery: Heart's Christmas Carma at Tesco Parc Fforestfach!